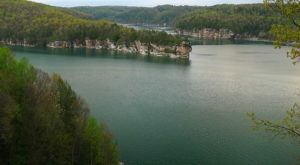 Summersville Lake is without a doubt West Virginia’s favorite water destination. 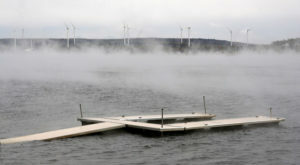 The lake is popular with boaters, fisherman, swimmers, and even scuba divers. That’s right - scuba divers. 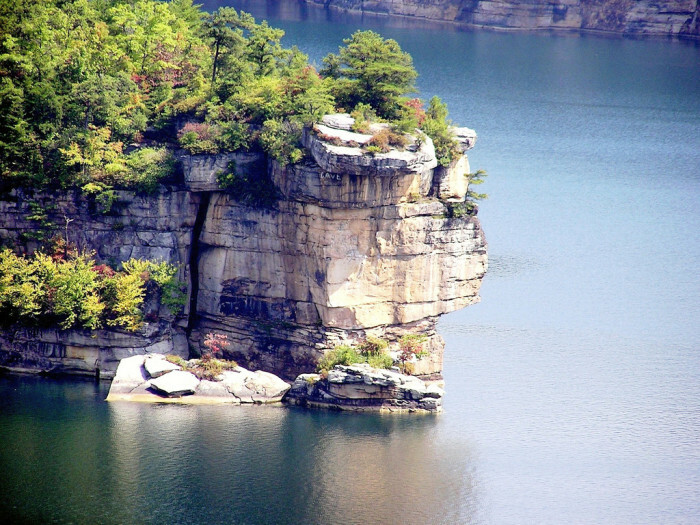 Summersville Lake offers an amazing underwater world for adventurers. 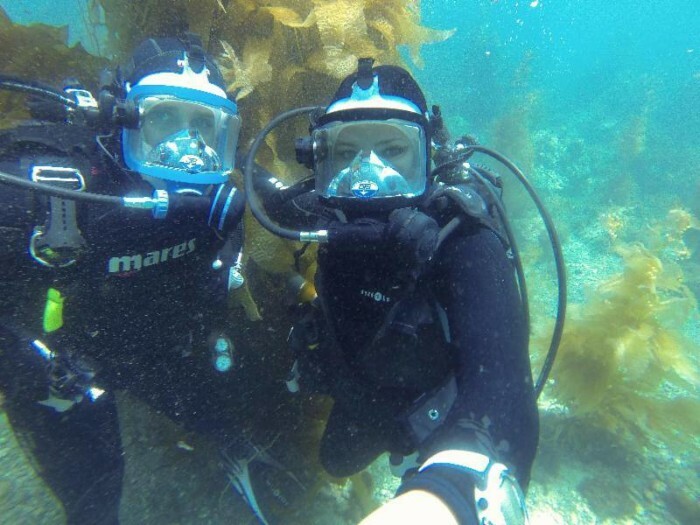 Below the man-made lake's crystal clear surface is a scuba diver's dream. It is the clearest freshwater lake east of the Mississippi River. Divers call the lake the “Little Bahamas of the East.” The lake's clear water allows divers to explore depths of 327 feet with unbelievable visibility. 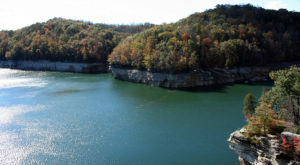 From May through September the lake's water temperature stays between 60 and 80 degrees, which is perfect for diving. During that time period, Sarge’s Dive Shop will take even beginners out on an unforgettable adventure. 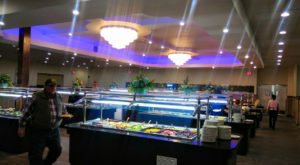 Divers can see boulders, huge cliffs, overhangs, and cliff walls. Divers can even swim through a rock formation 100 feet deep. If you don’t think you are quite ready for scuba diving, you can go snorkeling along the surface for a peek at what this beautiful lake has to offer. 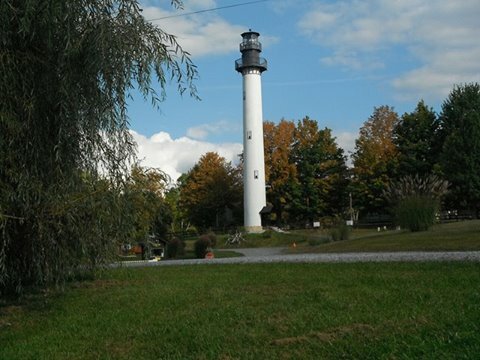 Summersville Lake also offers a beach and its own working lighthouse. If you want to hang around a few days, the Mountain Lake Campground borders the lake. 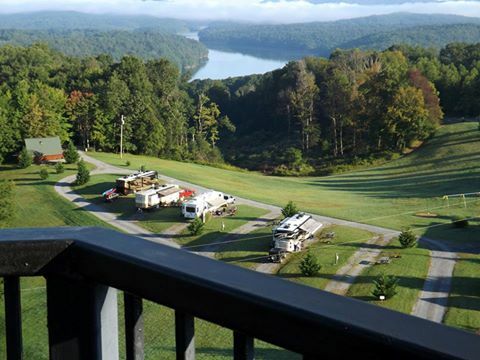 Cabin rentals, RV camping, and tent sites are available. 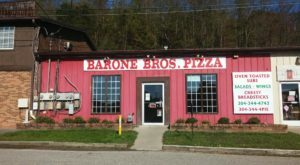 Are you ready for a tropical adventure in the Mountain State? 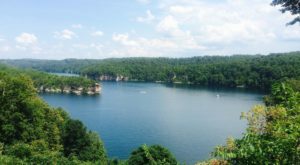 If so, make plans to visit Summersville Lake this summer. 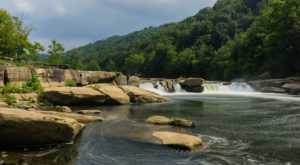 Tammy loves life in West Virginia and couldn't imagine raising her three children anywhere else.She loves the simple life and believes that the key to a happy life is simplifying! She is an author, who enjoys living outside the box and coloring outside of the lines.